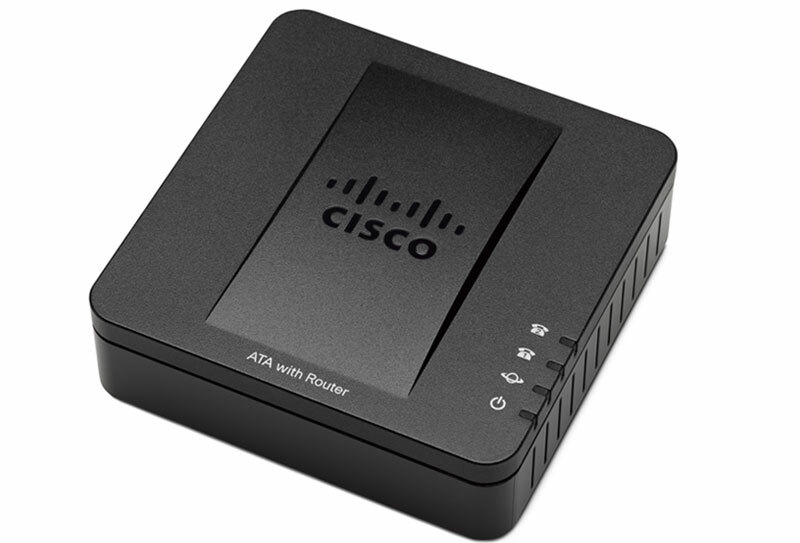 The Cisco SPA 122 ATA with Router combines VoIP services with an internal router for LAN connectivity. 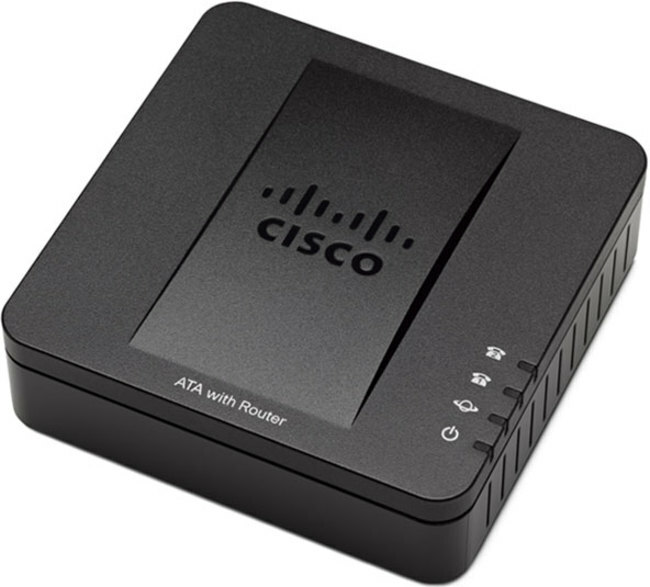 Easy to install and use, it works over an IP network to connect analogue phones and fax machines to a VoIP service provider and provides support for additional LAN connections. 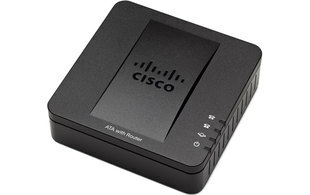 This is a great solution for small business and home workers that are wanting to switch to VoIP without having to replace their analogue phones - keeping their switch over costs down.